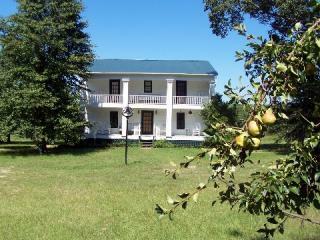 I live on a 100 acre farm in rural Georgia with my husband, a few cows, a few goats, a big dog, a fluffy cat, guineas, ducks, quails, and lots of chickens. We have 2 grown sons and several grandchildren. 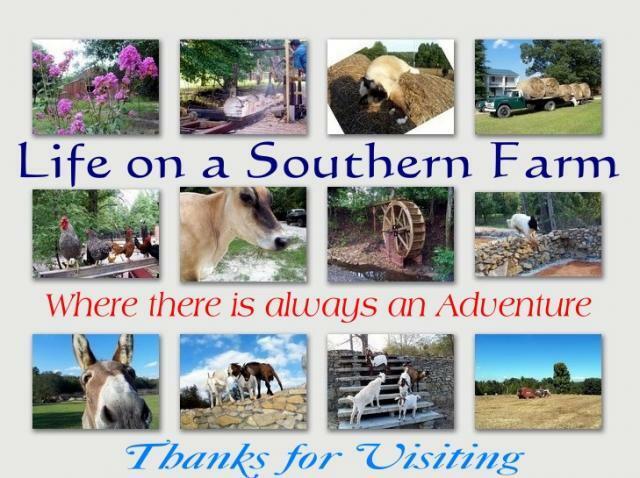 I have a blog called Life on a Southern Farm that is about, well...our life and adventures here on the farm. After we moved here we discovered the remains of where a water wheel once sat in the little creek. 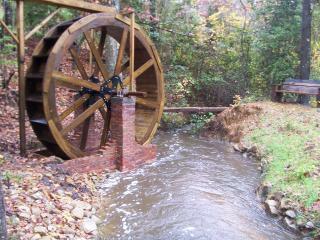 My husband always wanted to put one back and years later he built a working water wheel. It now runs where the original water wheel did over 100 years ago. 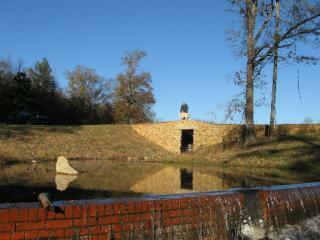 We also rebuilt the original mill pond and a rock bridge. 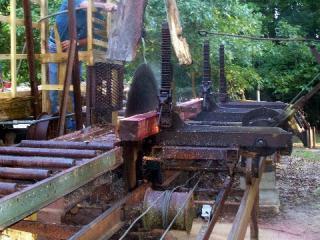 We also have an old sawmill on the farm that we use to cut lumber when we need it. 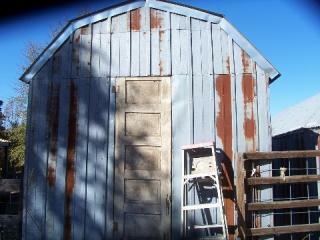 Like..for the chicken house we built. 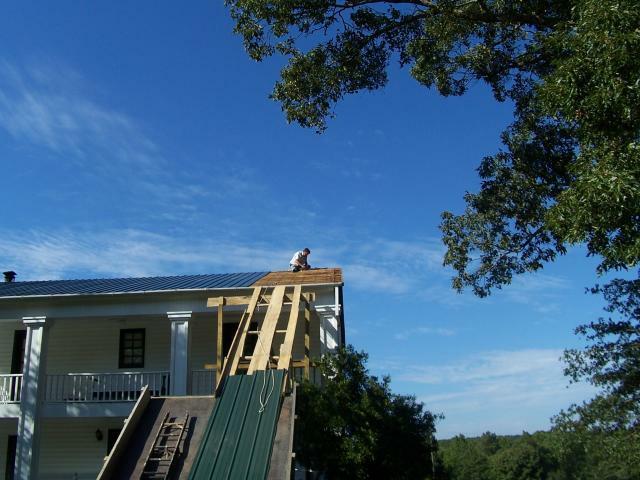 from the lumber and metal off our house when we re-roofed it. 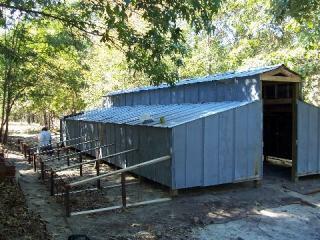 We also built the house ourselves. 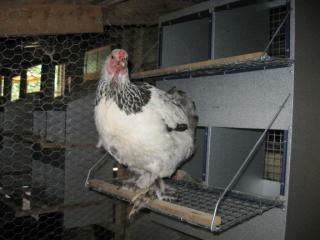 Next we built an incubator/brooder. 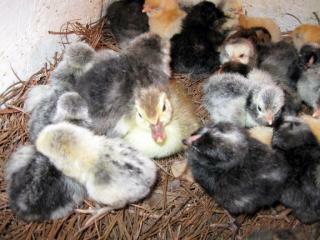 we are now successfully hatching biddies(that's baby chickens) ducks and quails each week. 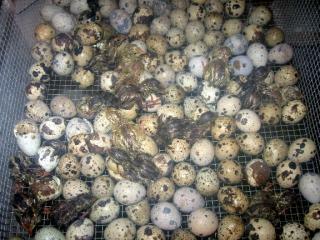 We also have started an on line business of selling chicken nest boxes,HenPals Chicken Nest Boxes that my husband makes here on the farm. 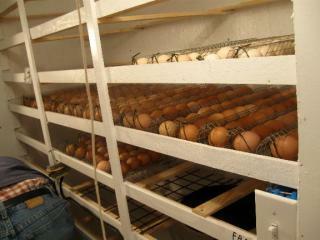 We enjoy raising the chickens and enjoy our farm life very much. We are so grateful to be able to live a quite peaceful life , for our family, and our animals. I appreciated sharing some of our farm life with you.